IQ Baby Count n Play Fun Barn is a manipulative activity center, ball rolling set, baby light and sound toy, and first counting toy - all in one! 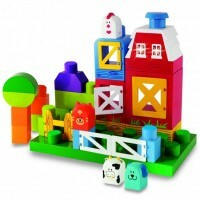 Keep the ball rolling through the ramps of this colorful farm! 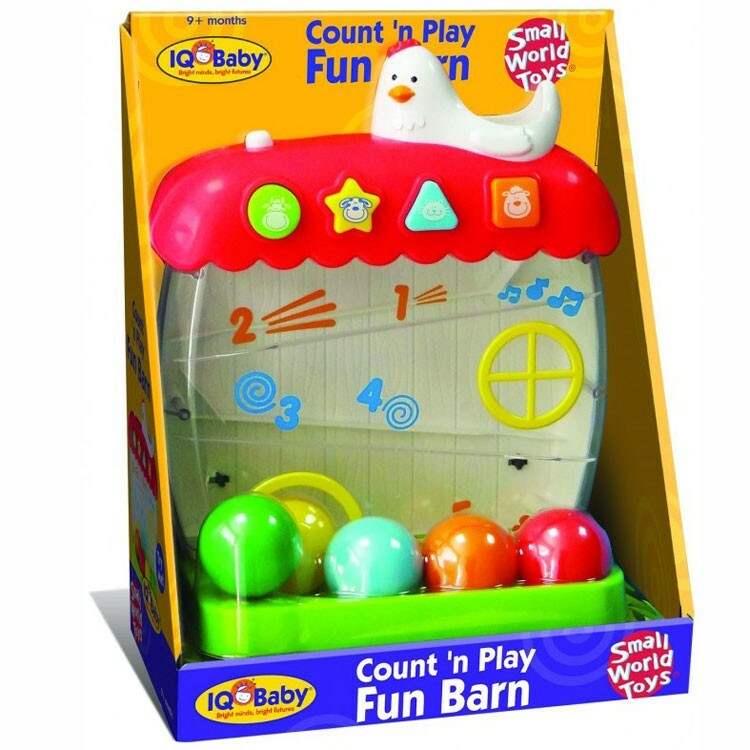 Count n Play Fun Barn Learning Activity Toy is a manipulative activity center, ball rolling set, baby light and sound toy, and first counting toy - all in one! 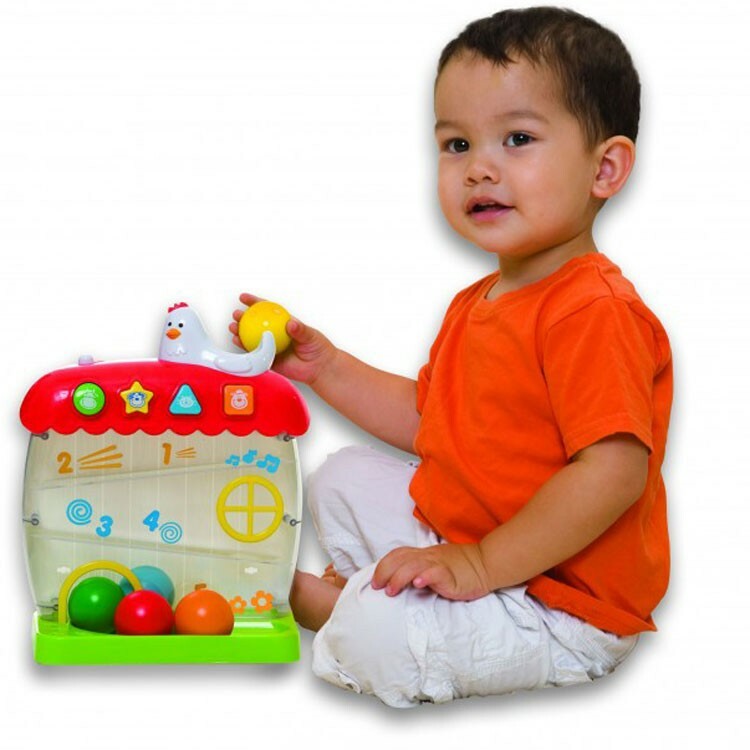 This ball playset by IQ Baby features see-through box with 2 ramps, friendly hen on top, door for the balls, and 4 shaped buttons. 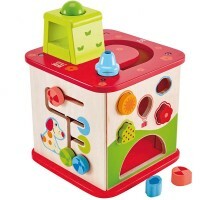 This motor development toy from Educational Toys Planet comes with 2 play modes: learning and music. 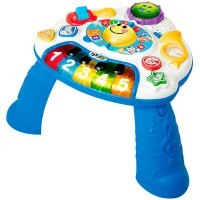 Turn on the Learning mode and introduce numbers, shapes animal, first phrases to your little one. Switch to the Music mode to perform first melodies and make fun sounds. 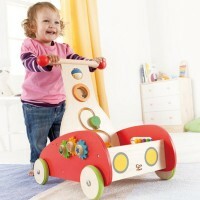 Plus roll 5 colorful balls down the ramps of this light & sound farm! 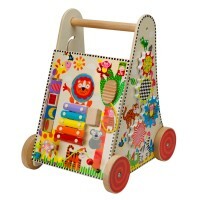 Roll, count, learn and sing along as you play with the Count n Play Fun Barn Learning Activity Toy. 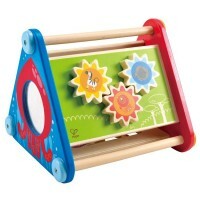 Dimensions of package 2" x 5.75" x 8"
Write your own review of Count n Play Fun Barn Learning Activity Toy. 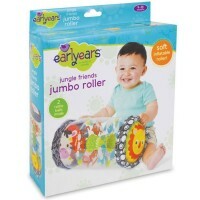 Rating: 5 by karen, WA This gift was for the 1-yr old and he kept playing with it, but 3-yr old big sister kept playing with it, too. Rating: 5 by Lilly, NJ The best home bead maze I have ever seen. 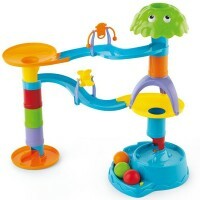 2 toys in 1: bead maze + sensory toy. And we're really pleased with its quality. Thank you for carrying great items!